Box of 20 Sachets: Each sachet makes 1 X 500ml serve. You can purchase 20 sachets of any flavour of energy drink from this page, or you can BUILD A BOX combining different flavour sachets by clicking HERE. 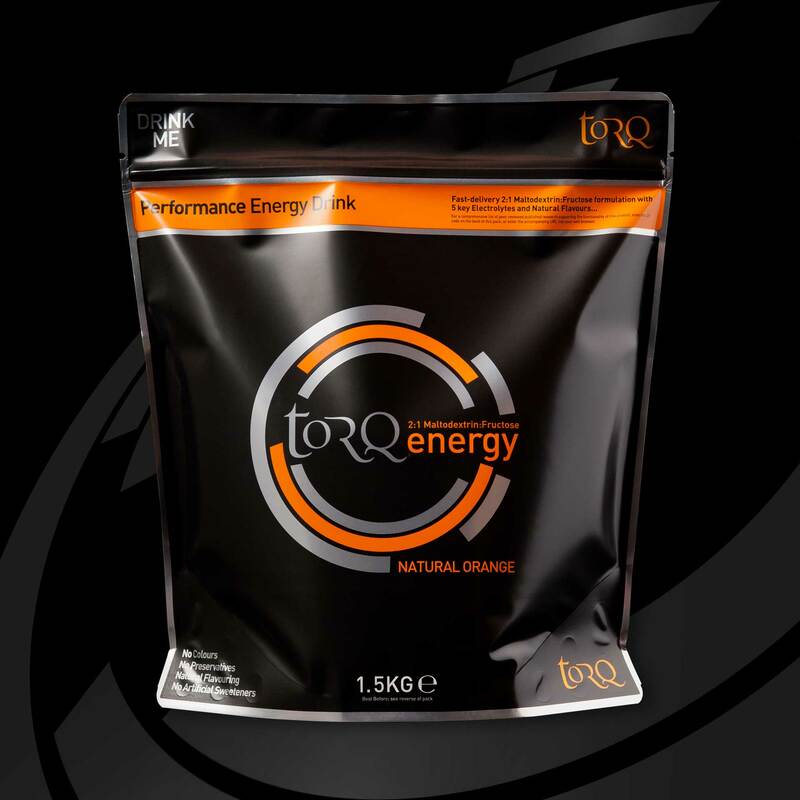 TORQ energy provides 30 grams of multiple-transportable carbohydrates (1 TORQ Unit) per 500ml and whilst offering an optimal source of fuel, this product will also supply fluid and electrolytes to maintain the body’s hydration requirements and homeostatic balance. The TORQ Fuelling System suggests consuming 2-3 TORQ Units per hour by taking on board TORQ Energy along with the other more concentrated TORQ Units displayed in the table below. 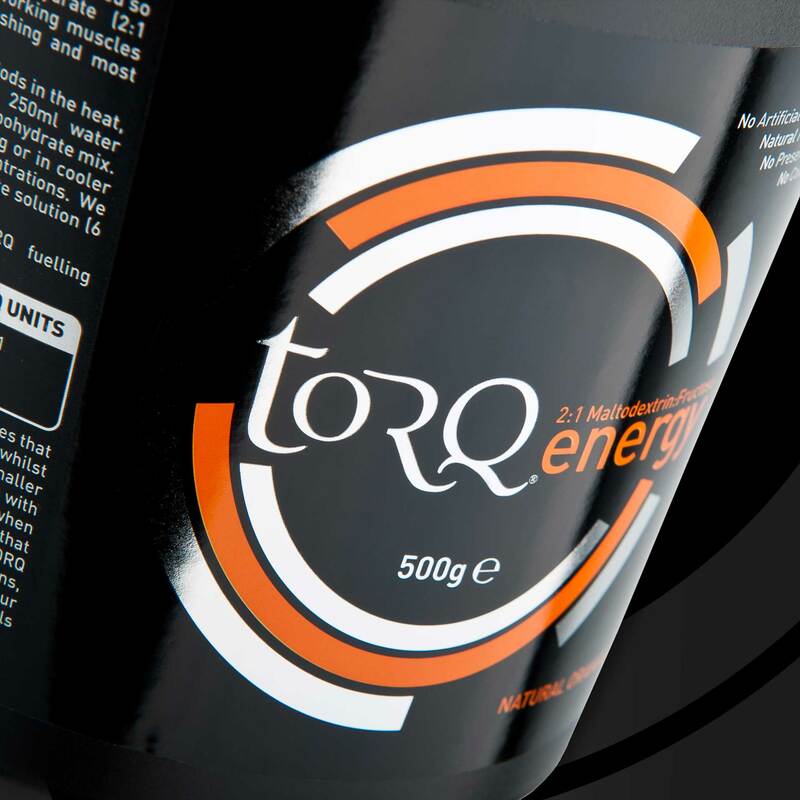 The higher your perspiration rates, the more TORQ Energy you will need relative to TORQ’s other fuelling products. Again, this interaction between TORQ’s fuelling products is explained fully HERE and we also discuss this in more detail later on this page. The TORQ Fuelling System area of this website clearly explains how TORQ Energy works alongside TORQ’s other fuelling products (TORQ Gel, TORQ Bar and TORQ Chew). 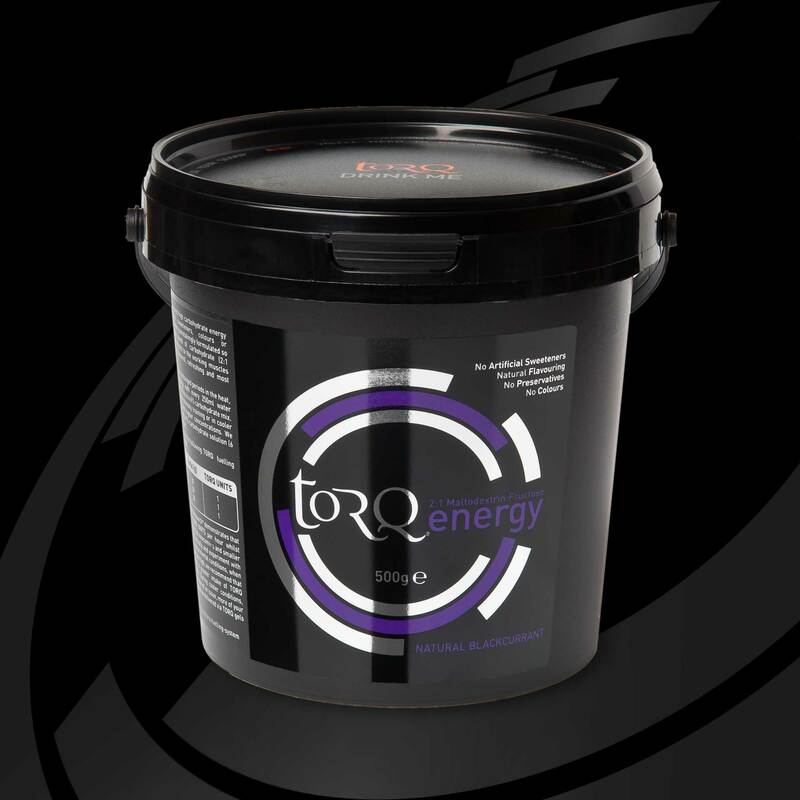 TORQ Energy is suitable for use at all exercise intensities and is the foundation of the TORQ Fuelling system, because it’s the only product that will deliver significant amounts of fluid and electrolytes along with carbohydrate fuel. Adequate hydration is of course fundamentally vital from a performance perspective. 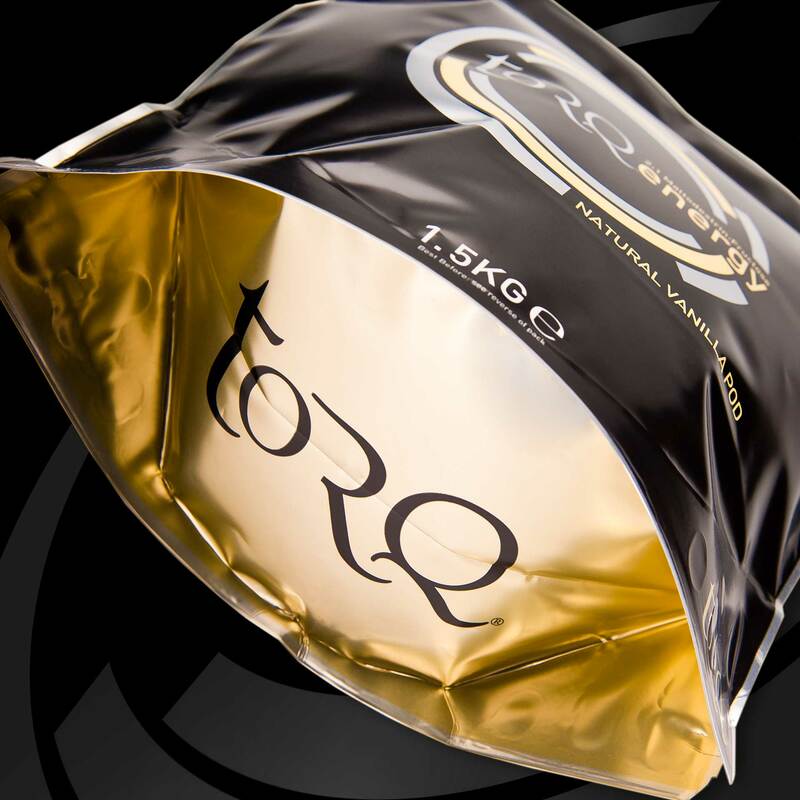 TORQ Energy is available in single use sachets, to be added to 500ml of water, 500g tubs (makes 17 X 500ml) or 1.5Kg pouches (makes 50 X 500ml). 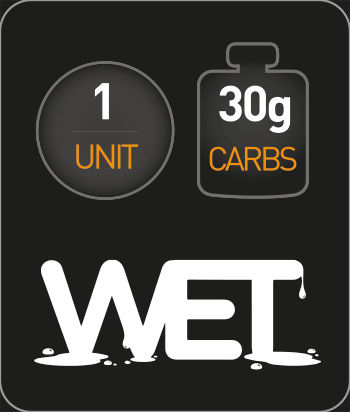 Both the tubs and pouches are supplied with a scoop and the prescribed dose is 1 level scoop per 250ml of water (2 scoops for 500ml, 3 scoops for 750ml and 4 scoops for 1 litre). 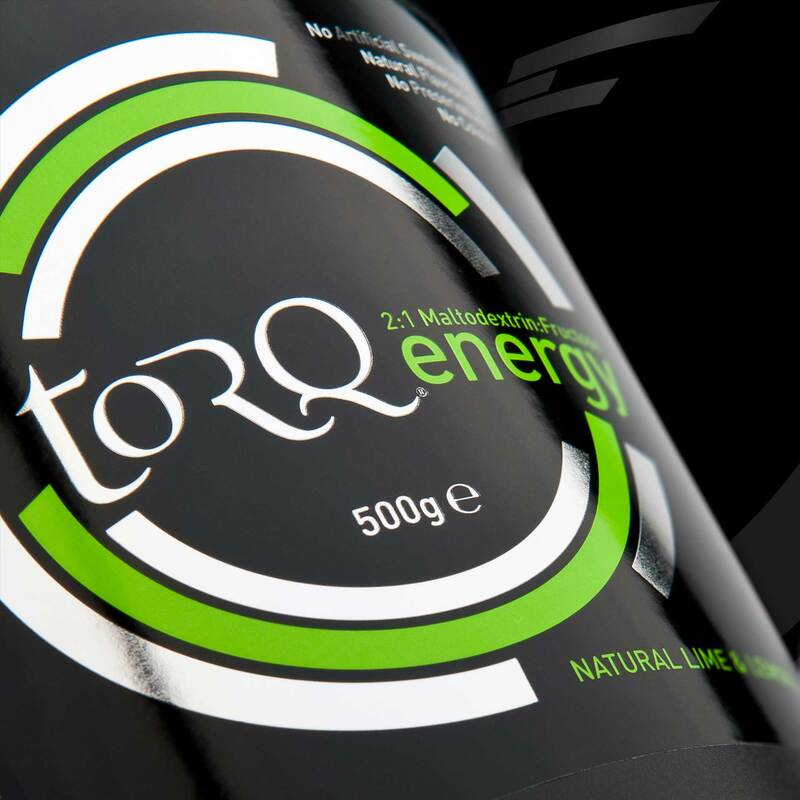 Multiple-Transportable Carbohydrates: TORQ Energy utilises a 2:1 blend of glucose-derivatives and fructose founded on a now substantial body of peer-reviewed published research (see bottom of this page for details). 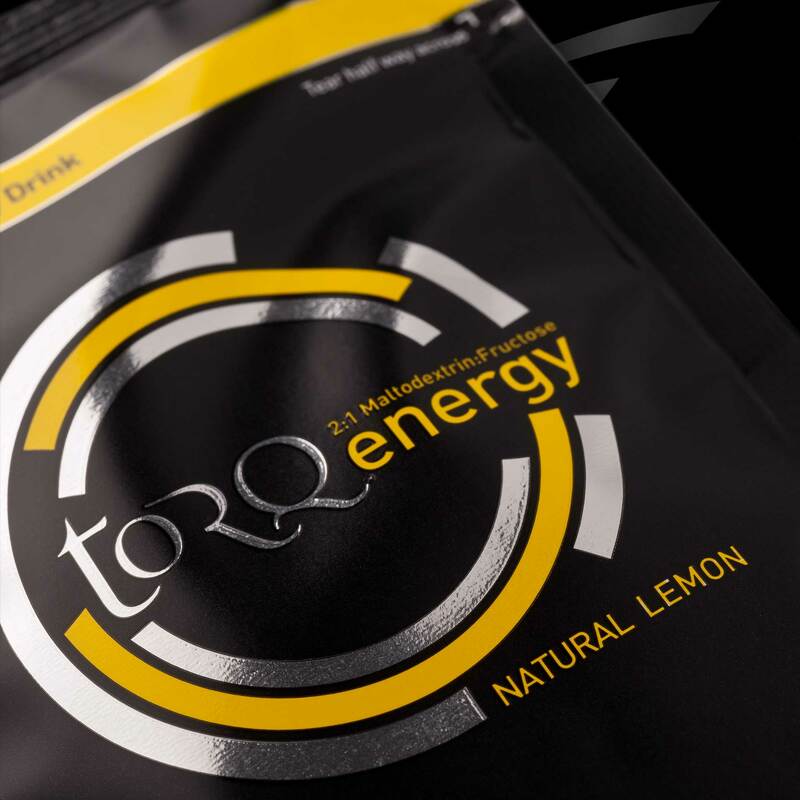 The carbohydrate sources for TORQ Energy come from an extremely low osmolality maize-derived maltodextrin (a long chain glucose derivative) and fructose. This dual-delivery carbohydrate formulation has been proven beyond doubt to supply energy faster than any other combination of carbohydrates or single carbohydrate source formulations. Take a look at the two very short movie clips below, which demonstrate how 2:1 Glucose-Derivatives:Fructose deliver over 40% more carbohydrate to the blood per hour than single glucose sources (the next best option). Isotonicity: The high grade, low osmolality maltodextrin used by TORQ maintains TORQ Energy’s tonicity just below the isotonic level, providing the perfect balance between fuel and fluid delivery into the blood. 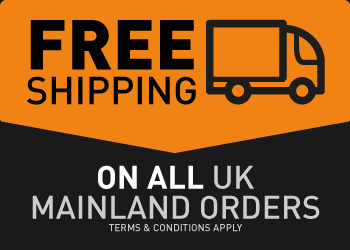 TORQ energy has literally been optimised in every way possible. A ‘Hypertonic’ solution priorities fuel delivery over fluid and a ‘Hypotonic’ solution works the other way around, favouring fluid over fuel. The beauty of a solution being ‘Isotonic’ is that it sits right in the middle of these two states, providing the perfect platform for endurance fuelling. 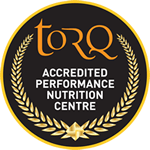 If perspiration rates are low, TORQ Energy should be consumed alongside TORQ’s more concentrated fuelling units (TORQ Gel, TORQ Bar and TORQ Chew) forming a hypertonic regimen in the intestine, delivering fuel faster when fluid isn’t so important. 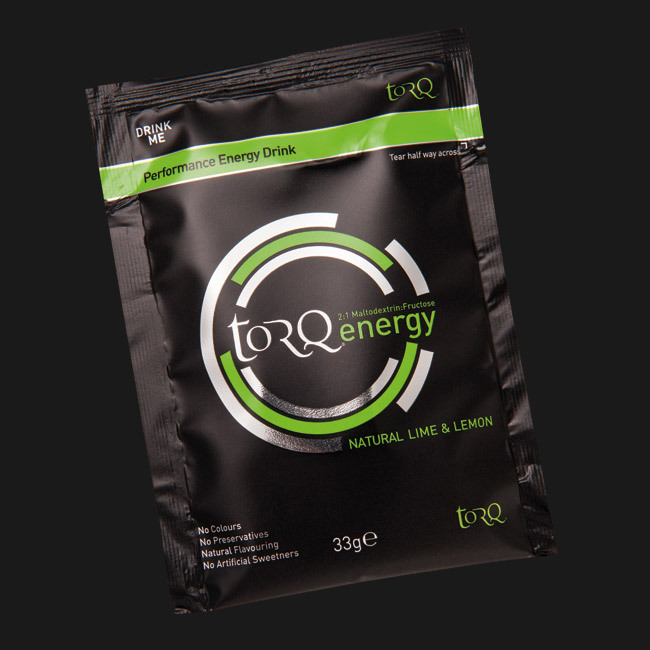 When perspiration rates are higher, more TORQ Energy should be consumed relative to the concentrated fuelling units, maintaining the isotonic balance. 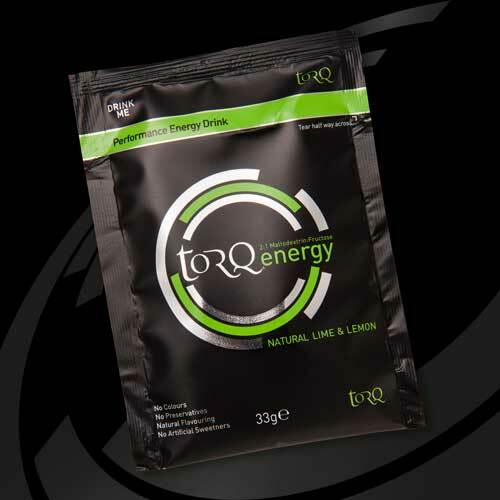 TORQ do produce a hypotonic product, which not surprisingly is called TORQ Hypotonic, designed for situations where perspiration rates are exceptionally high and fuel delivery is less important. Electrolytes: TORQ energy contains Sodium, Chloride, Magnesium, Potassium and Calcium to replace the 5 electrolytes lost through perspiration. These salts maintain homeostasis within the body, allow it to hold onto water and preserve muscle function. Some brands do not include all of these electrolytes in their formulations, or run them at lower levels than they should – some include none at all. Natural Flavours and No Colours: Under exercise stress, digestion is affected as blood is diverted to the working muscles and any solutes added to a product will raise its osmolality unnecessarily making it harder to digest, so irrespective of the health debate surrounding the consumption of artificial ingredients, during exercise is certainly not the time to take them. Therefore, we only use natural flavours that the body can recognise and break down easily and we don’t use colours (artificial or natural), because they simply don’t need to be in the product.  No Artificial Sweeteners: For the same reasons as highlighted above, we don’t believe in the use of artificial sweeteners like Aspatame, Acsulfame-K, Saccharine and Sucralose. These artificial sweeteners are 100’s of times sweeter than sugar and Aspartame/Acsulfame-K are particularly controversial with regard to long-term health. They offer no performance benefit at all and our stance is the same with these as with colours and preservatives – if they don’t need to be included in our formulations for functional reasons, why include them? Nutritional Information for all flavours of TORQ Energy Drink are supplied under this tab. Ingredients: Maltodextrin (Glucose Polymers 60%), Fructose (30%), Citric Acid, Natural Flavouring (2%), Electrolytes (Sodium Chloride, Calcium Lactate, Potassium Chloride, Magnesium Carbonate). Allergy Information: There are no nuts in this recipe and the product is packed in a nut-free environment, however we cannot guarantee that nuts are not handled by staff or visitors on the factory premises. No gluten containing ingredients are used in this product. 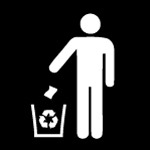 Tested under ISO 17025 for the presence of prohibited substances. Ingredients: Maltodextrin (Glucose Polymers 60%), Fructose (30%), Natural Flavouring (2%), Electrolytes (Sodium Chloride, Calcium Lactate, Potassium Chloride, Magnesium Carbonate). Please note: The nutritionals stated per 500ml to 1000ml are mixed at the recommended 6% isotonic solution. The 100g figure represents the nutritional content of the dry powder before mixing.